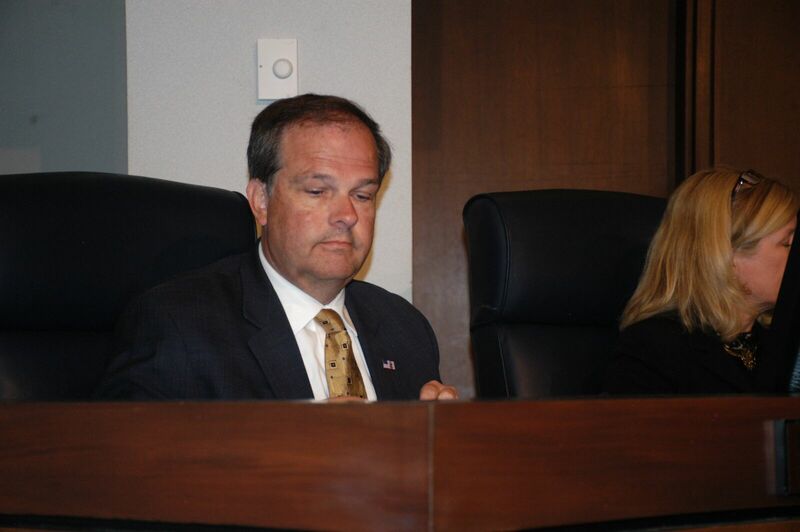 St. Louis County Councilman Mark Harder is the chairman of a new committee that aims to investigate, create, and lead the effort to reform county government and make it more responsible and efficient. The the new committee labeled the Committee on Government Reform & Efficiency, will have the responsibility to help facilitate change and collaboration within the County Council. Harder, who represents the county’s District 7, stated in a letter to St. Louis County Executive Steve Stenger and other council members, that the goal is to save money for county taxpayers by bringing the county’s ordinances and procedures up to date and to better respond to the greater needs of the community. Additionally, Harder said that the new committee will not have a set time or schedule and is just a body to discuss and make recommendations to the full council as the need arises.